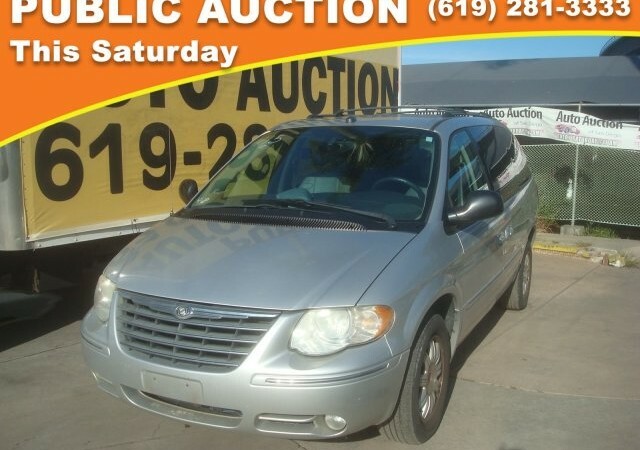 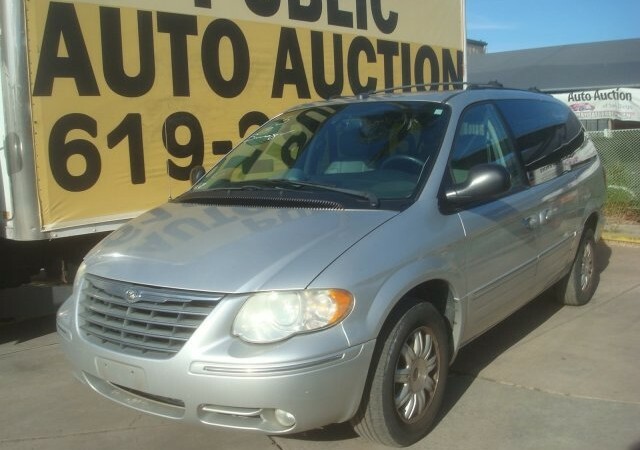 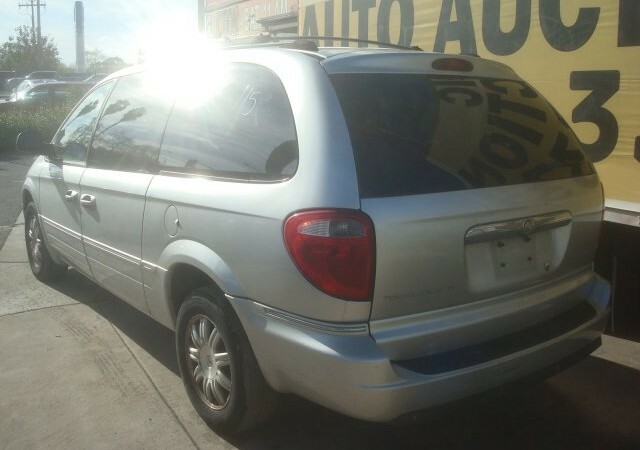 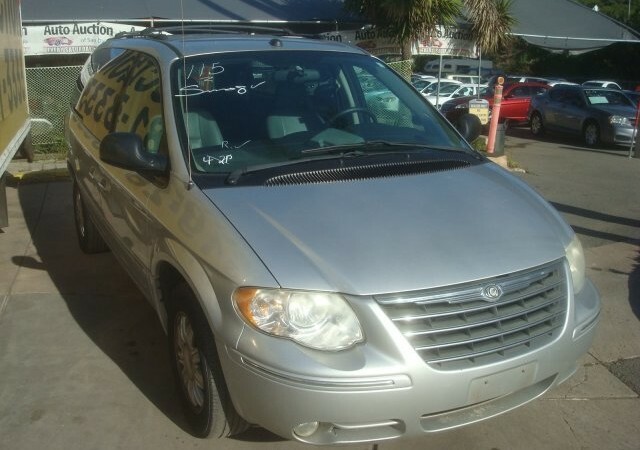 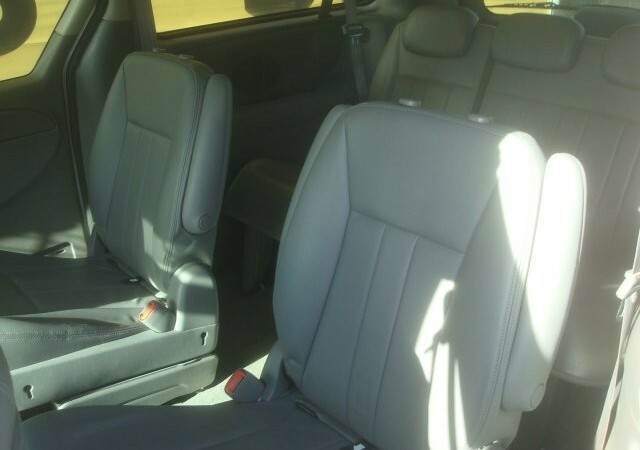 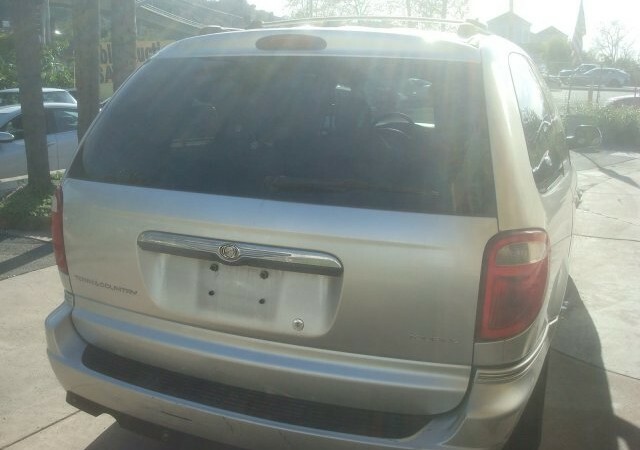 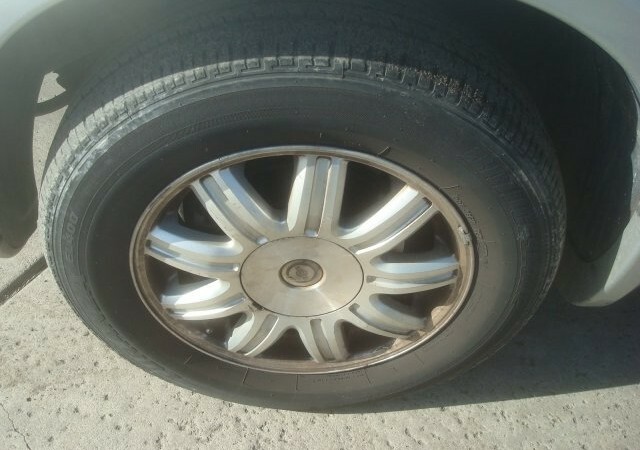 Look at this 2005 Chrysler Town & Country Touring. 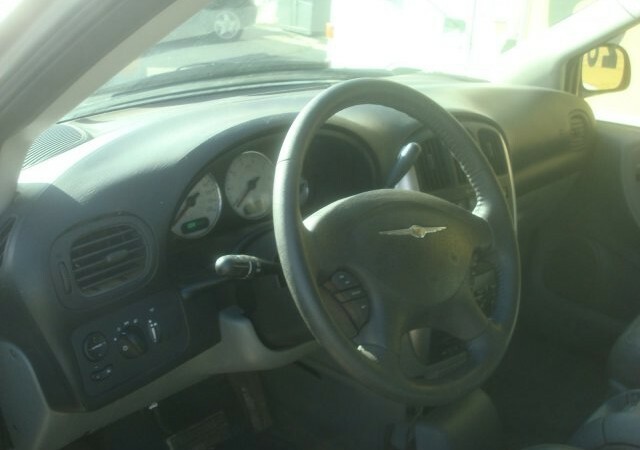 Its Automatic transmission and Gas V6 3.8L/230 engine will keep you going. 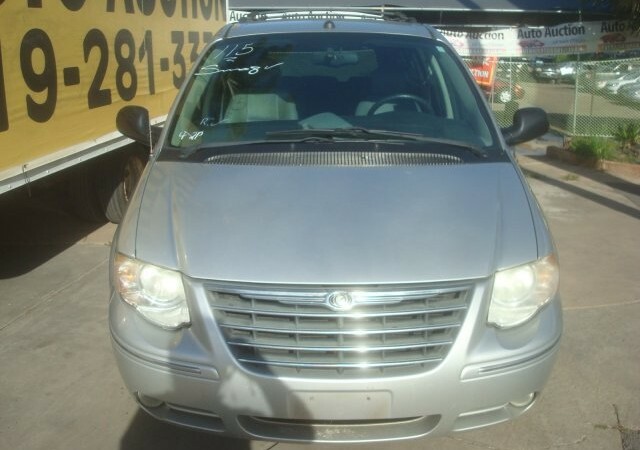 This Chrysler Town & Country features the following options: Warning signals-inc: door ajar, low washer fluid, Vinyl door trim w/map pocket, Variable intermittent windshield wipers, Universal garage door opener, Traction control, Torque converter w/lock-up, Tire pressure monitoring display, Tilt steering column, Stow’n Go rear seating-inc: 2nd row bucket seats, 3rd row 60/40 bench seat, and Steering wheel mounted audio controls. Test drive this vehicle at Auto Auction of San Diego, 5801 Fairmount Ave, San Diego, CA 92120.